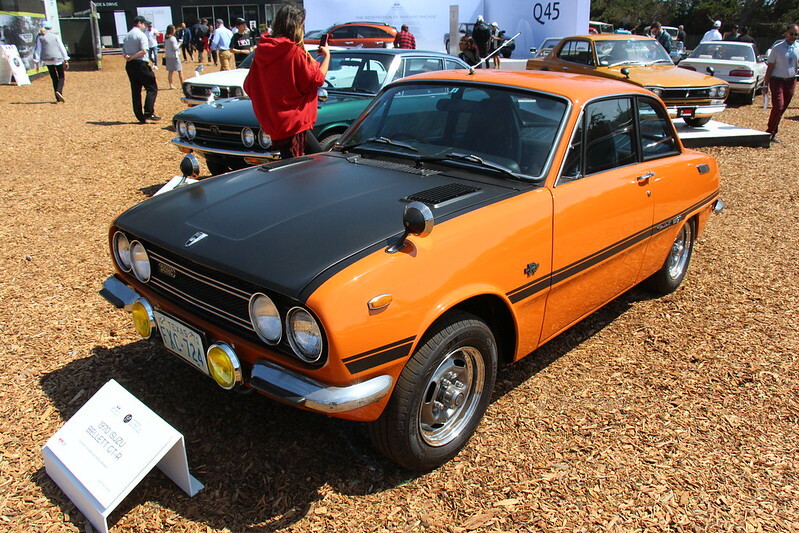 The Bellett was built from 1963-73, it replaced the Hillman Minx, built under a license agreement with the Rootes Group, and in turn was replaced by the Isuzu or Holden Gemini. The Bellett GTwas launched in 1964, a two-door coupé. Copyright 2019, ValueCommerce Co. Ltd.